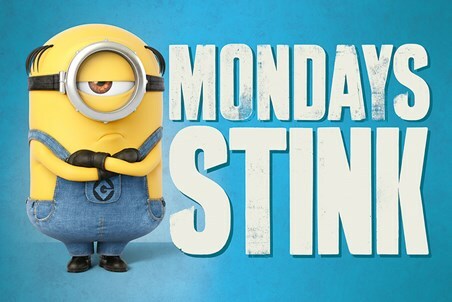 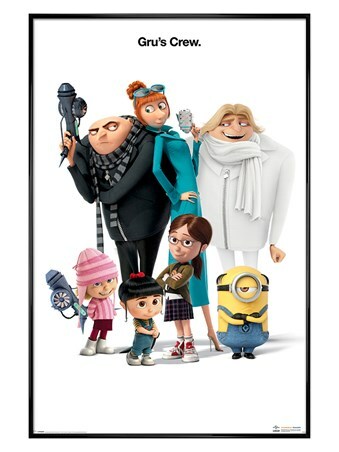 No one hates that Monday morning feeling more than the Minions. Representing the end of a fun weekend, Mondays mean it's back to school or work, making it unacceptable for those mischievous tricks and cheeky deeds. 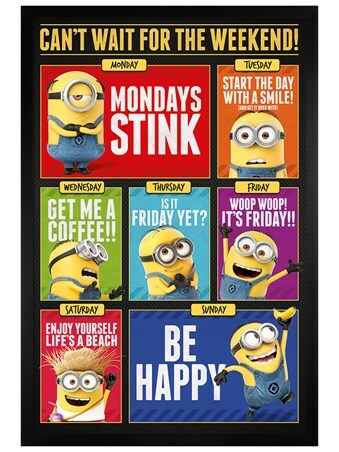 Looking rather unimpressed, one eyed Minion Stuart stands arms crossed next the the bold statement 'Mondays Stink' sharing his hatred. 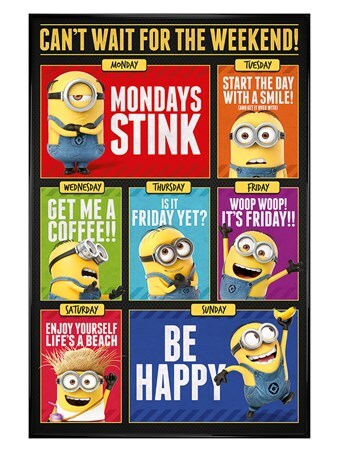 If you want to join in and express your disgust for the worst day of the week, this poster is perfect for letting everyone know how you feel!